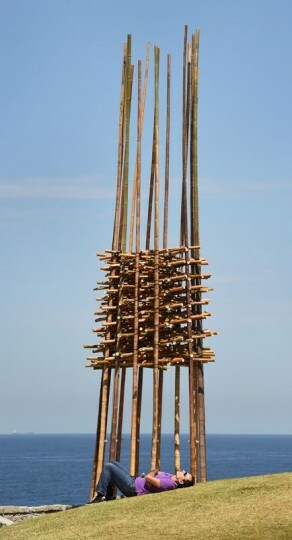 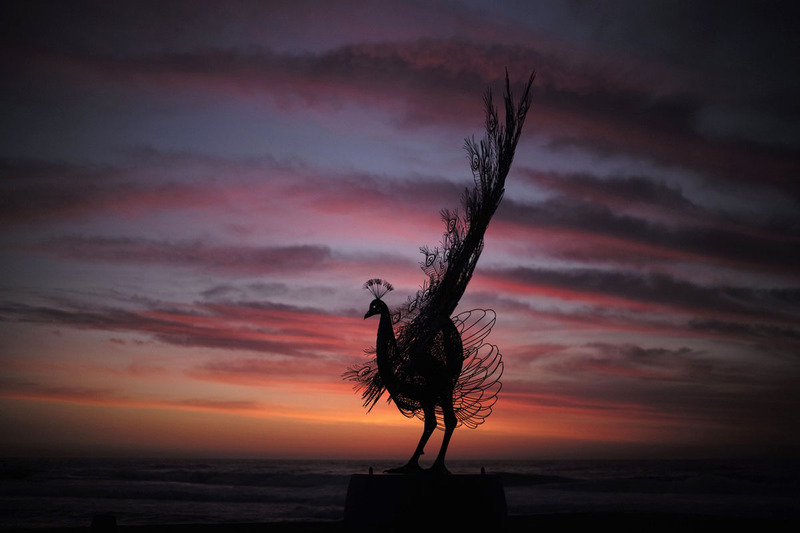 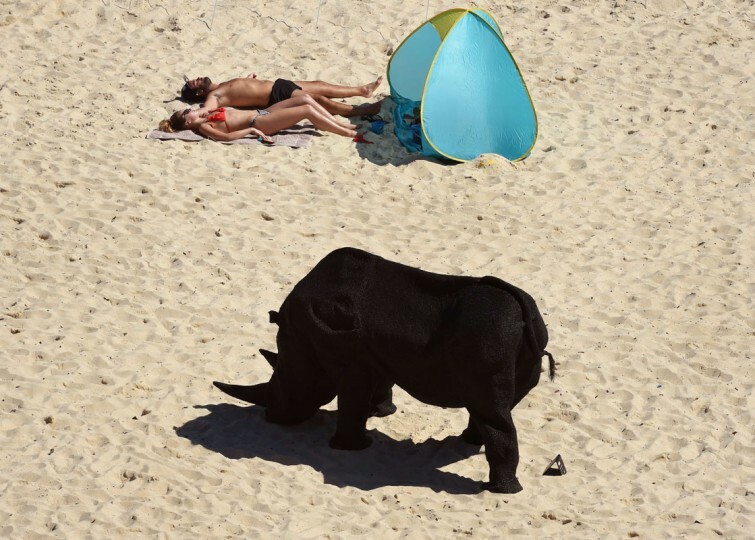 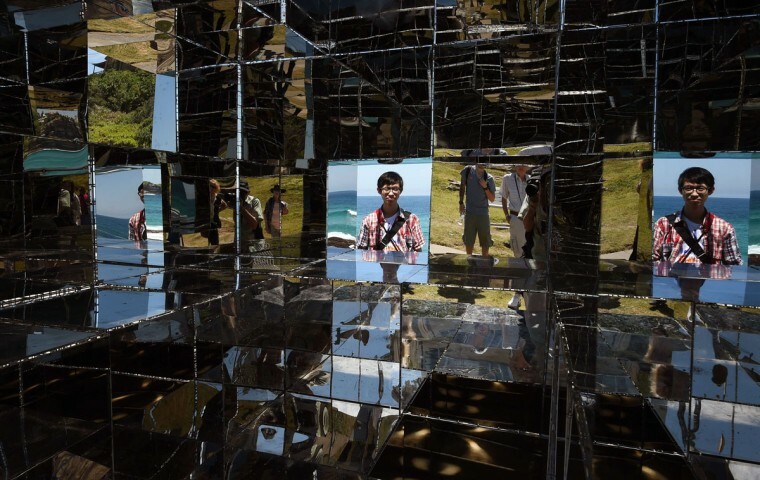 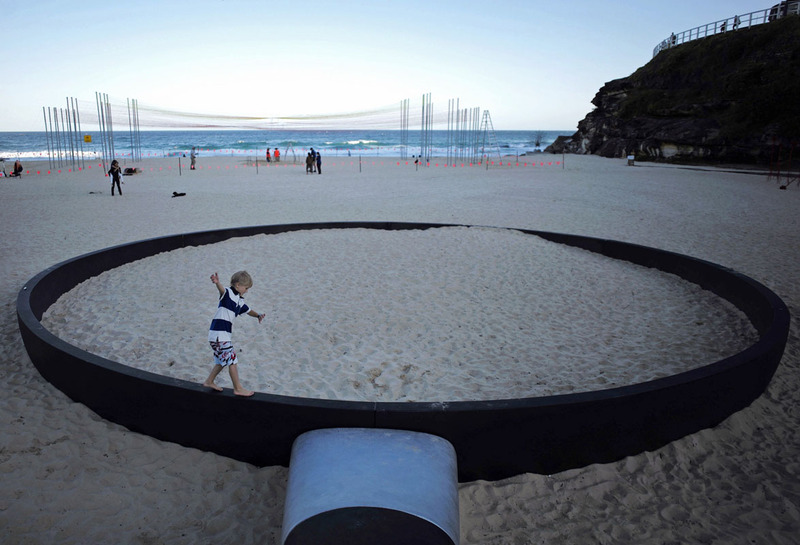 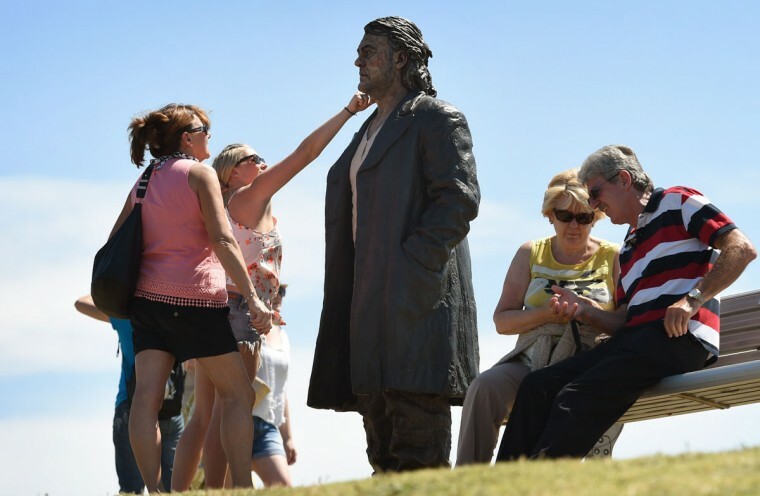 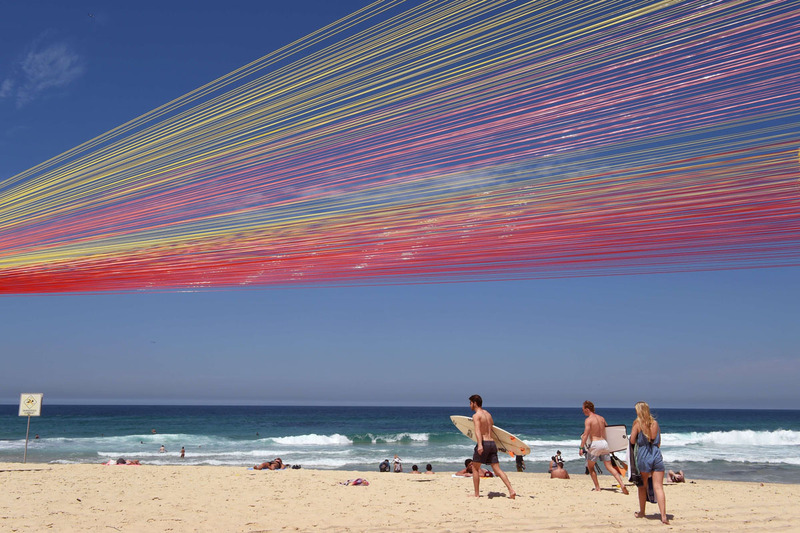 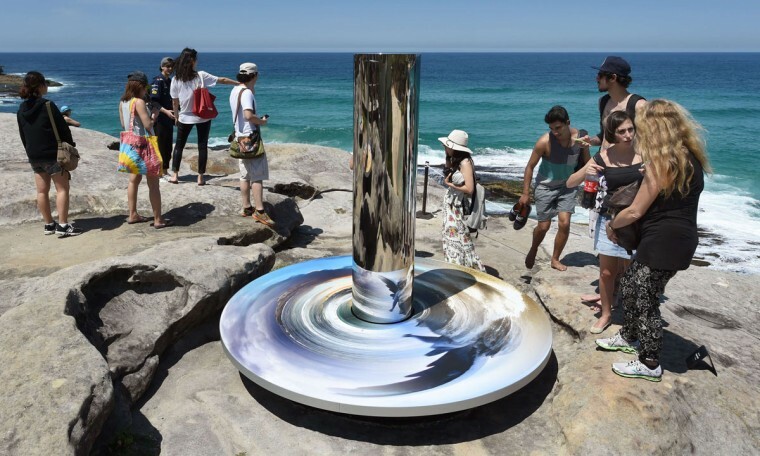 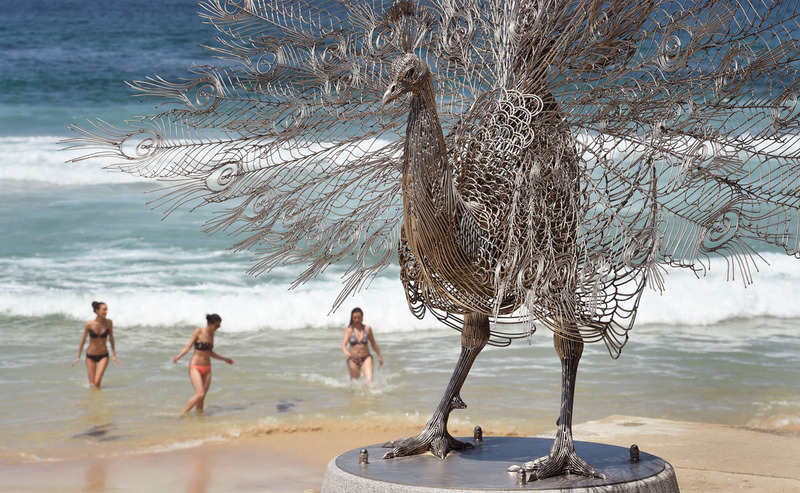 Artists from 16 countries prepared their work for the “Sculpture by the Sea” exhibition in Australia. 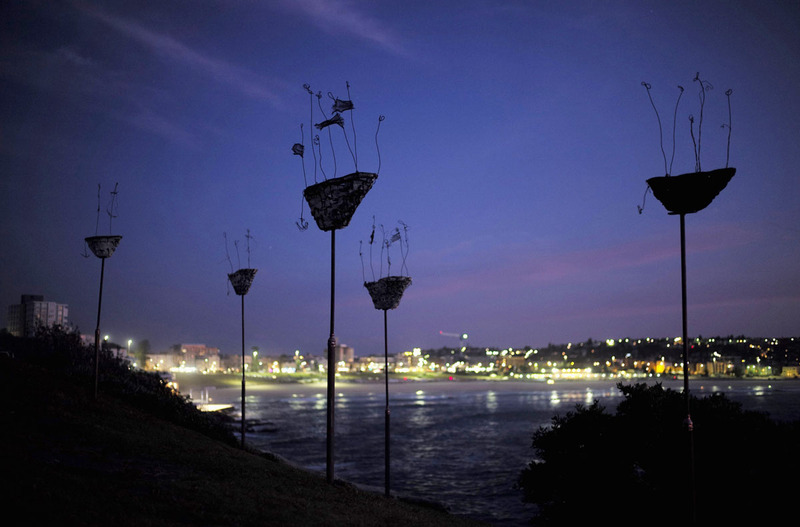 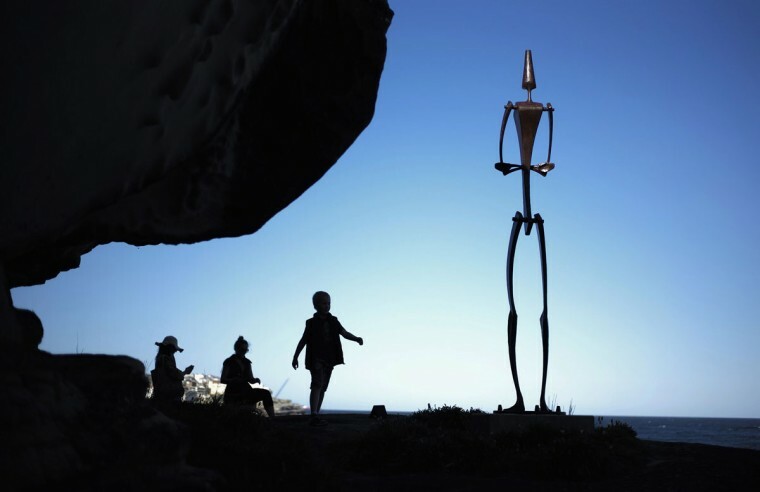 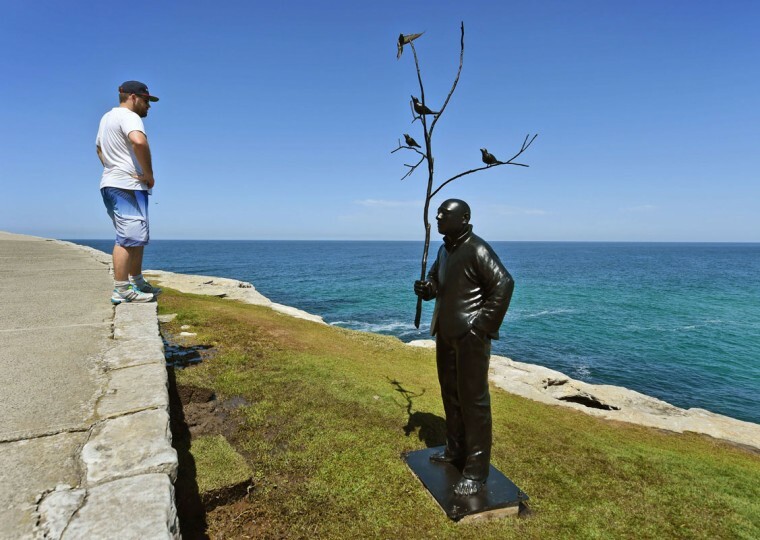 Dozens of sculptures will line the coastal path between Sydney’s iconic Bondi Beach and Tamarama Beach. The exhibition, now in its 18th year, stretches for 1.24 miles and will run from October 23 to November 9.